CITYCHURCH has a mission to be "for the gospel, for the city" by connecting people in Tallahassee to the good news of Jesus Christ through a positive church experience. Both CITYCHURCH campuses reflect the mission of the church and offer environments for everyday people to hear God's truth and grow in faith in the community of a local church. For children ages 6 weeks through 5th grade, CITYCHURCH KiDS is the best hour of the week on Sunday mornings! Your child will experience fun, age-appropriate programming to learn who Jesus is and what the Bible says, all in a safe and secure environment. 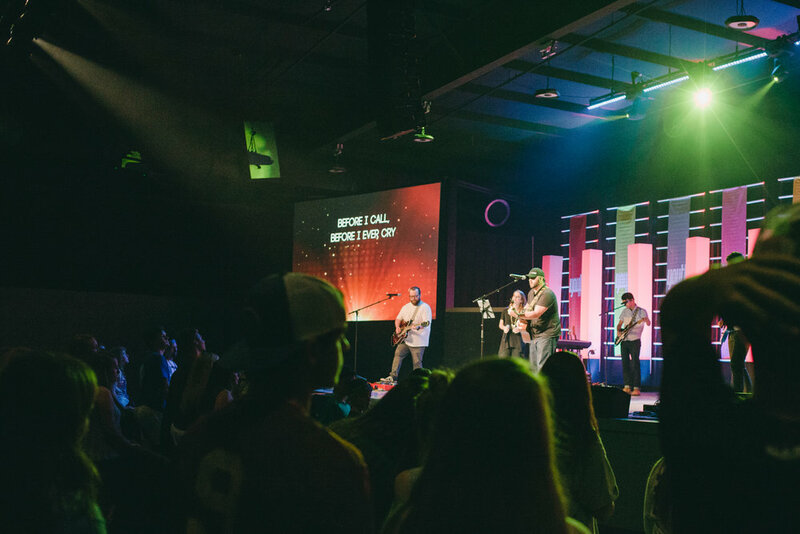 Middle and high school students find their place every Wednesday at CITYCHURCH Youth. Doors open at 6:30pm for an awesome pre-service time to hang out and make friends, and service starts at 7:00pm for music, teaching, and small groups. College students can connect with one another through CITYCHURCH U, the college ministry at CITYCHURCH. Through college services, groups, and connection events, we want to see students grow in their faith to make a lasting impact on campus.